From there, her sweet, soul-warming air was put to use in shows like The Office, Coach, The Betty White Show, and Hot In Cleveland, as well as films like Grown-Ups 2 and the Open Season franchise. 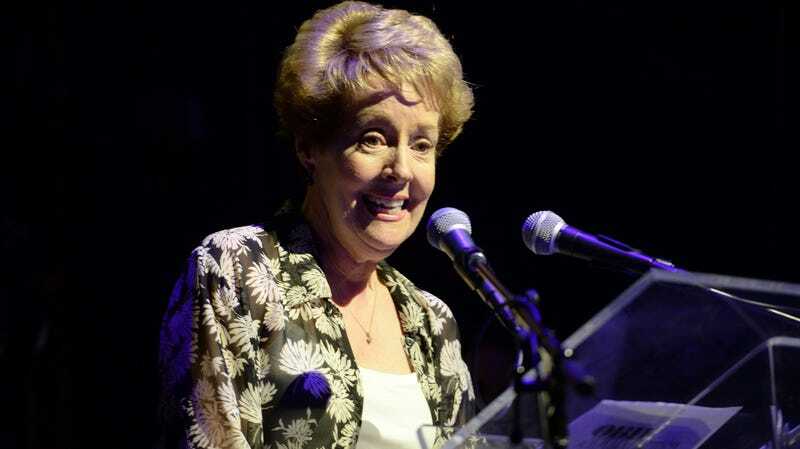 She was also a regular presence on Everybody Loves Raymond, earning three Outstanding Guest Actress nominations as Pat MacDougall, the mother-in-law of Brad Garrett’s character. Engel was remembered on social media by a number of former colleagues—including Everybody Loves Raymond creator Phil Rosenthal and co-star Patricia Heaton—and fans like Lin-Manuel Miranda and James Urbaniak.